The cuisine in Majorca is certainly something that everyone has to try at least once in their lifetime. Majorca's food has a rich history that includes both Roman and African influences, as well as its own traditional Spanish style. Although Balearic gastronomy is almost identical to the mainland Spanish one, there are some considerable differences. In Majorca, dishes include tropical ingredients and seafood harvested directly from the island. From vegetables like cauliflower to almonds and tomatoes, Majorcan plates are wholesome and delicious. Continue reading below for examples of dishes served for breakfast, lunch and dinner on the beautiful island of Majorca. 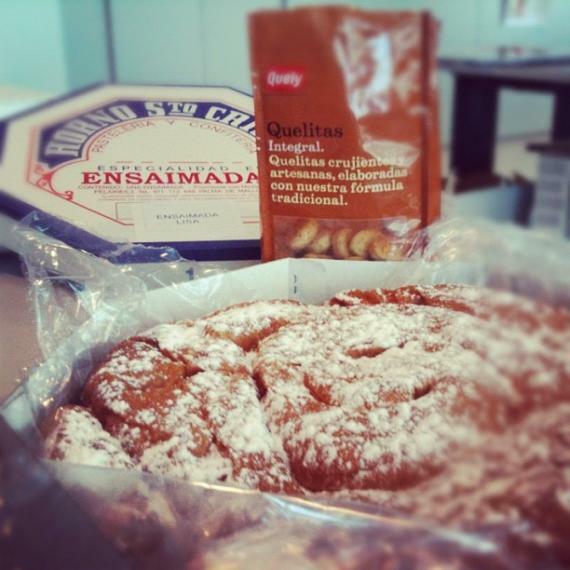 To start the day, many Majorcan locals eat the native Majorcan treat that is Enssaïmada, a sweet spiral cake dusted with powdered sugar. This traditional pastry has been produced since the 17th century, and is a favourite morning treat that goes great together with coffee or hot chocolate. Although most Enssaïmades are made without a filling, some bakeries fill them with other ingredients, like cream or chocolate. As the day rolls into the afternoon, lunch is waiting with local Grimalt Cheese, Coca de Trampó (a vegetable pizza), a local meat pie called Panada and tasty rice soups with vegetables and meat. A must-eat is the Pa'amb Oli, a typical Majorcan bread topped with garlic, tomato, cured ham and olive oil. Tapas is another tasty Majorcan lunch dish; these 'little bites' include a combination of meats and vegetables topped with luscious sauces. Whether it's calamari or mini meatballs, tapas makes for a yummy Majorcan lunch. For dinner in Majorca, the Mediterranean Sea is your table. From salted cod to fresh oysters and squid, Majorca is a seafood lovers paradise. For those who prefer their dinner to be caught on land, Lechona is a delicious, roasted whole pig that is usually served up on special occasions. However, most local restaurants roast their pigs on certain days during the week, so shop around and be sure to taste this local favourite. 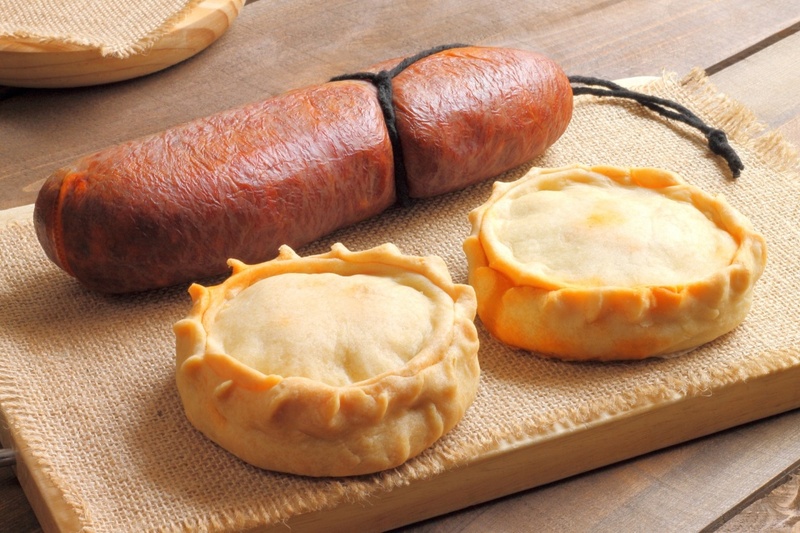 Majorca also has Sobrassada, which is a type of pâté made from pork. It is usually eaten with bread, but is also used as a special ingredient for other typical Majorcan dishes. 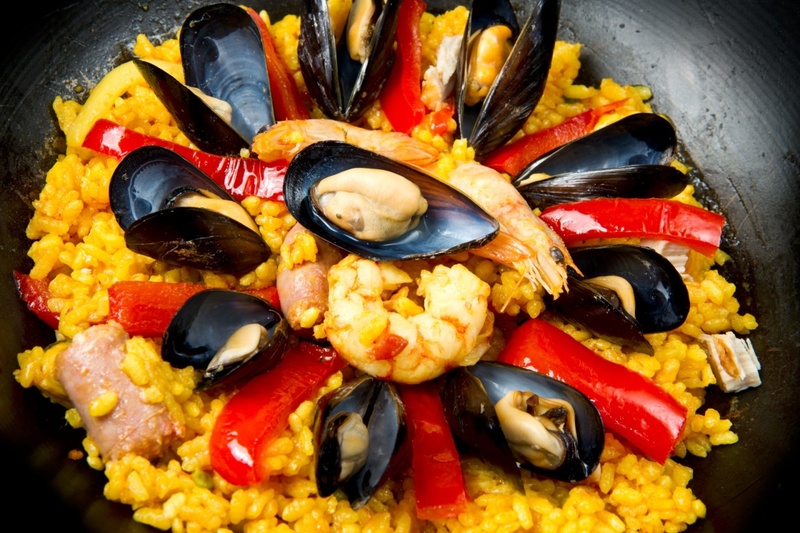 Obviously, we cannot talk about Majorca without mentioning its Paella. This is a typical Spanish favourite, and is available in many forms, ranging from seafood to mixed. Paella is a much-loved combination of rice, beans, vegetables, seafood/meat or both, plus a variety of mouthwatering herbs and spices. There are lots of market stalls around the island that cook paella in a huge pan, ready to serve to passers-by in a fast-food tray. Not only this, but there are countless restaurants all over the island that serve Paella, each with their own individual taste and method of cooking. 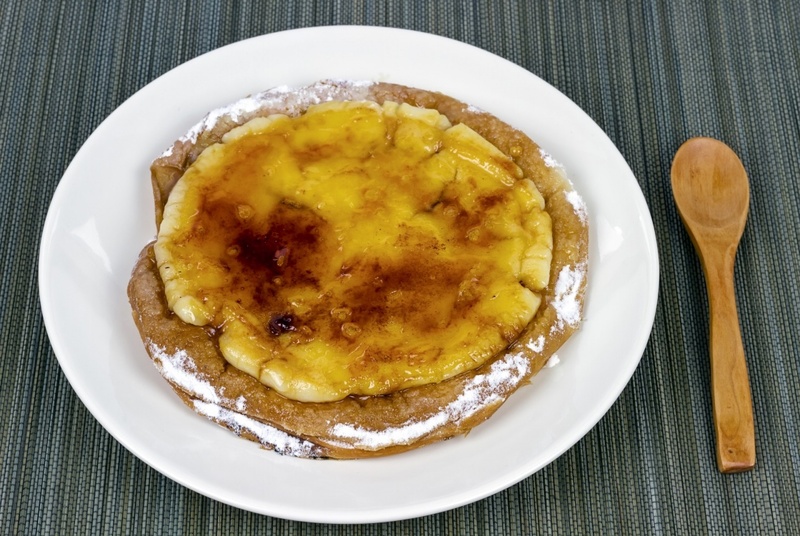 Another specialty that cannot be missed out on are the traditional Majorcan biscuits Quelitas, usually combined with Sobrassada, cheese or olive oil. From breakfast to dinner, the gastronomy of Majorca is sure to please all palettes. Majorca's restaurant scene is certainly not lacking where variety is concerned. Popular tourist resorts like Magaluf, Alcudia and Arenal not only have restaurants serving traditional Majorcan dishes, but also have hundreds of restaurants cooking up the best British, German and Italian food, perfect for the large number of tourists wandering around these resorts. If visitors would prefer a little home comfort whilst holidaying on the island, the best British grub is found at Julie's Sweets and Sandwiches and Stanley's Tea Room in Cala Bona, Brunel Inn in Alcudia and Foxy's in Magaluf. For those who really wish to sample Majorca's traditional gastronomy, try the beautiful tapas at Como En Casa in Alcudia. Whichever resort you choose to stay during your trip to Majorca, you are guaranteed to not be disappointed where food is concerned. With a variety of top-quality restaurants serving a range of tasty cuisines, there really is something for everyone.